If you had been sleeping lately, it’s now time, and as they say, “It’s always a bright new morning whenever you wake up.” So yes, all you need to do is to brush up all the eCommerce techniques that you have missed in 2018 before you plan to spin your business around the marketplaces. “Okay Google, find me some good ‘xyz’ brand shirts!” A fact! Artificial intelligence has taken over nearly 60% of the efforts that were made by the customers. Online wallets are becoming dependable, and henceforth a sturdy requirement of the same in your eCommerce platform. All this, collectively, has made the customer opt for mobile devices rather than PCs, which took the number of mobile users to 59% and will certainly go higher in the upcoming year. Speed, User Interface, Cost, SEO Structure, Scalability, and Software Integration are some of the vital areas where an eCommerce website’s performance depends. All these reasons have made the small scaled retail business owners to hire website and mobile application developers for their own eCommerce platforms, again, not at all cost-effective. As mentioned above, hiring developers would become an expensive choice for the small-scale business owners. 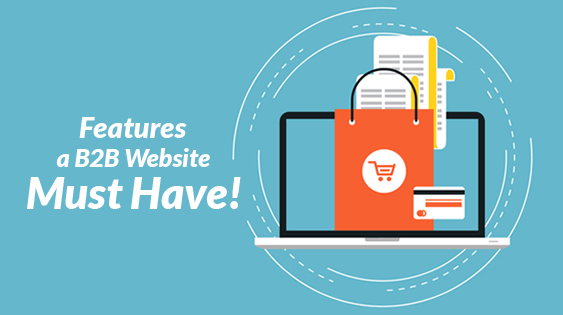 Adding in all the overwhelming features to your website can be a tedious task, so came in these crazy eCommerce website builders. Apart from having all the essential features like website themes, necessary extensions, and plugins, the Shopify eCommerce CMS offers an amazing feature of abandoned cart recovery as well as 24×7 technical support. Being a small scaled seller, you can also benefit yourself with features like mobile applications, mobile-friendly shopping carts, and other mobile-based functionalities. Shopify has a built-in payment module, refusing to use which, you need to pay a small transaction fee. The coding language used here is ‘Liquid’ which can create certain problems when it comes to small businesses. For rectify this, there is an option for customization, which can again cost you additional dollars. However, this should never discourage the small business owners to not adhere to Shopify. Keeping aside one or two things, Shopify is very easy to use, a big boost to your new-born business. It was 2008 when Magento first introduced itself in the league eCommerce websites. Well known for its reliability and scalability, Magento became quite popular amongst the eCommerce platforms available today. Liverpool F.C. – the famous football club of England, Burger King – famous burger chain, Pepe Jeans and many such giants have their websites built on this very platform. When it comes to Magento, the only problem is that you need a team of developers once you download this CMS. Also, the basic version of Magento is free, but to get your hands on a professional or enterprise version, you need to spend at a lot. For small businesses, a basic version is recommended, else it can prove out to be an expensive investment. The world of eCommerce needs no introduction to WooCommerce, but still, it’s a plugin for WordPress. Has a payment gateway and a shopping cart that have complimented each other really well. Free to use, WooCommerce is a blessing to the ones who love to work on WordPress. To start a multi-vendor eCommerce store, your WooCommerce would certainly need an additional plugin. There are always two sides of a coin. If WooCommerce is free, you definitely have to spend some extra bucks on the development part, just like Magento. Also, WooCommerce is not at all scalable. The moment your business starts to expand, WooCommerce slows down. Since the day it stepped in, BigCommerce has assisted over 50,000 businesses along with Toyota with its facilities to get their online storefronts set. Even for business owners, who have no idea about the basic coding of an eCommerce website, will find it comfortable and easy enough to continue their operations because of the sufficient built-in features that BigCommerce has. With a transaction fee that is round as zero, BigCommerce offers all the amenities like newsletters, analytics, shipping management, etc. BigCommerce offers smooth integration with other online marketplaces and social media platforms, with extra-ordinary responsive themes, keeping in mind the user demographics. Henceforth, being a small-scale business owner, you can easily rely on BigCommerce avoiding hurdles like third-party integrations and additional customizations. After assisting millions of businesses to have their own storefronts, Weebly needs no introduction. Businesses that need no styling factor are the ones for whom Weebly is made. Focussing less on the styling part and more on the platform’s technology has put Weebly apart from its competitors. The technical team at Weebly constantly keeps on updating the platform as well as rectifying the loopholes (if any). This has enabled the small business owners to blindly trust Weebly and cherish their business online. Now, certainly, the amenities won’t come complimentary. The catered features for a free plan are very much limited. Though the prices aren’t really high, again, to enhance the eCommerce experience of your business, some dollars are to be spent. Weebly supports selling all kinds of products, let them be physical or digital like eBooks. The “performance plan” includes all the value-added services like real-time shipping rate calculation and abandoned cart email engine. It’s recommended that an inventory management software is purchased and be integrated with the storefront. WIX is another name for comfort and convenience. 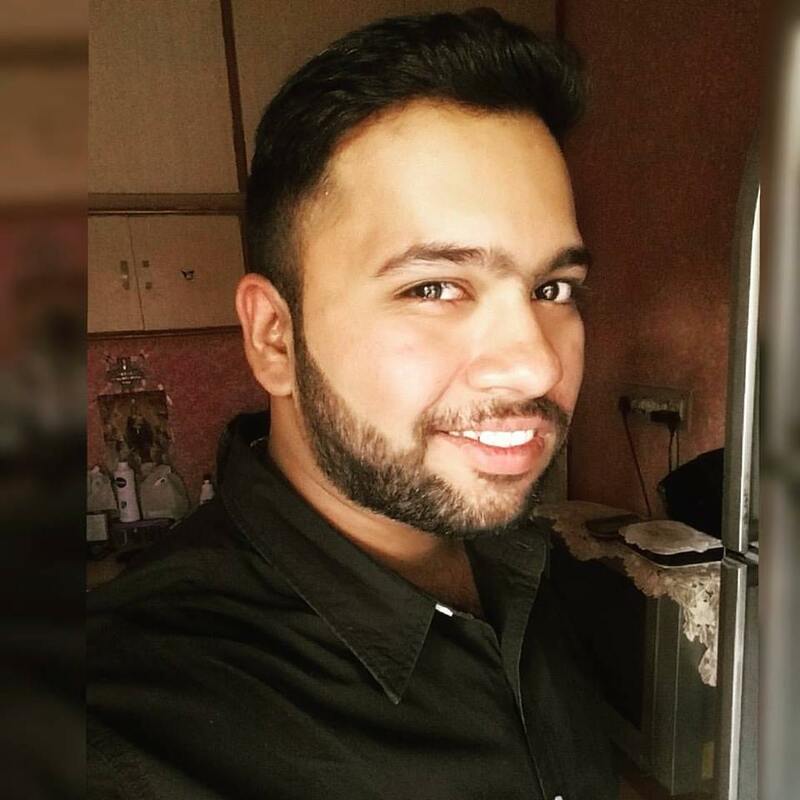 This builder works on a ‘drag and drop’ method and is really easy for even a non-technical user to efficiently build an eCommerce website. Although Wix builder is not made to match the required status for a digitized business, there are specific features which prove it to be one of the best. Same as Shopify, there are various professional templates available which target different businesses. Choosing a template can be the foundation of your eCommerce website, do it wisely. When it comes to the search engine optimization part, well, you need not to worry about that as well. All the templates come with a set of SEO tools like alt texts, customizable page titles, meta-tags & descriptions, etc. to help you rank the website in the best possible way. 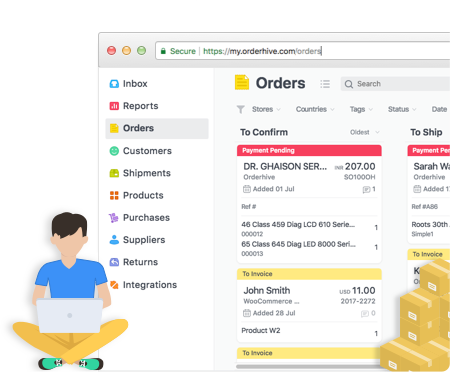 You can also get hands-on payment & shipping management, which are inculcated to make your eCommerce business smoother. There are plenty of things, might be words can’t explain it all, but if there is anything else that you feel isn’t present, the third party apps are always to the rescue. Equipped with all the SEO tools like alt text, page titles, meta-tags & descriptions, etc. 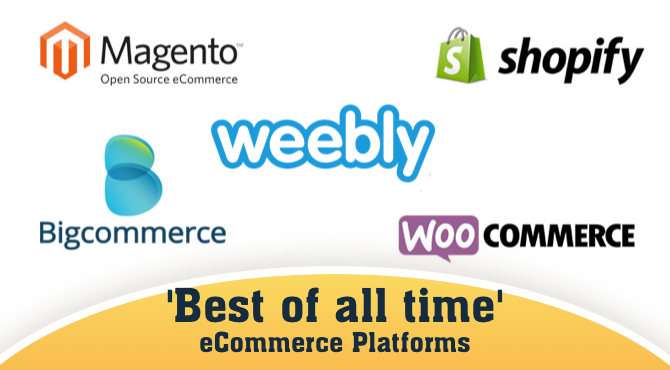 The above-mentioned platforms are all meant to ease off your business requirements. Developing an eCommerce website has become way easier than it used to be before. Some quick creative steps and your online storefront is all set to compete. The only important thing, you will have to make sure that your content, images, and the SEO is up to date, ignoring which can affect the health and nourishment of your eCommerce platform.